"Break the laws of nature and you'll pay for it." Welcome to #TRAILERCHEST, where we're taking a look at the new trailer for High Life. Plot's it all about? Based on the trailer alone, your guess is as good as ours. 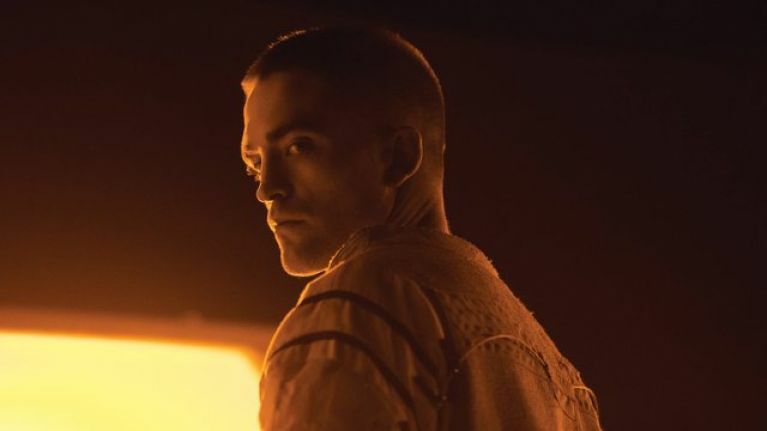 Robert Pattinson plays Monte, a criminal adrift in space and one of several individuals who find themselves on a mission to discover alternative energy. As with any good sci-fi horror enterprise, all is very much not what it seems. To say any more of the plot would be to spoil beyond what this first trailer glimpses, but let's just say that we're dealing with a patient film here, one that looks to employ some body horror as it muses on the meaning of life itself. Early reviews of High Life have been quite positive, with at least one write-up summing things up as "extraordinary, difficult, hypnotic and repulsive" which is good enough for our ticket, anyway. Plus, it's from the same studio that brought us the likes of Hereditary, Lady Bird, The Lobster and The Witch, so there's some pretty strong indie pedigree at heart.